With global luxury car makers such as BMW, Audi, Mercedes-Benz eyeing at the entry level luxury car segment, the world’s safest car maker Volvo is also considering bringing in its upcoming product XC40 against the competition. As of today we have BMW X1 and Audi Q3 in this segment and evident they are doing tremendously well. Mercedes-Benz has not launched the new B-Class, it is expected to arrive soon in the market though. 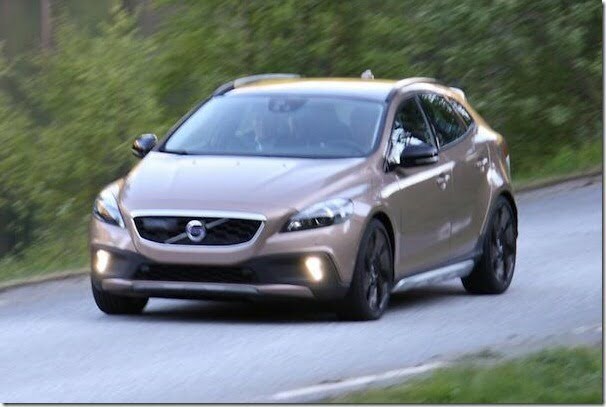 Now since long Volvo is said to be developing an entry level crossover XC40 and the news has been confirmed at times and again, thanks to those handful of spy shots. 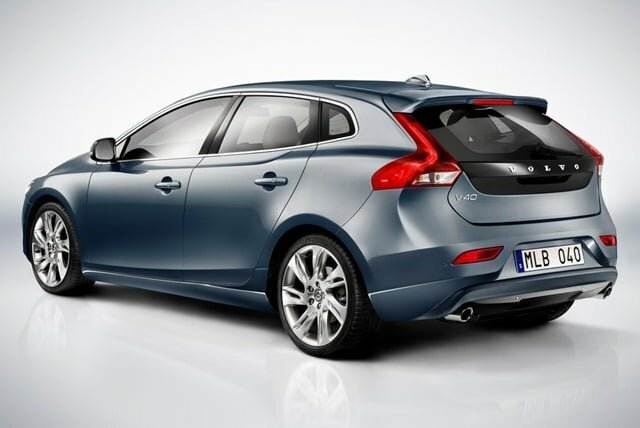 The XC40 is nothing but a crossover based on the Volvo V40 hatchback and will be revealed at the 2012 Paris Motor Show in September. After its global unveiling we could expect the car to arrive in 2013. 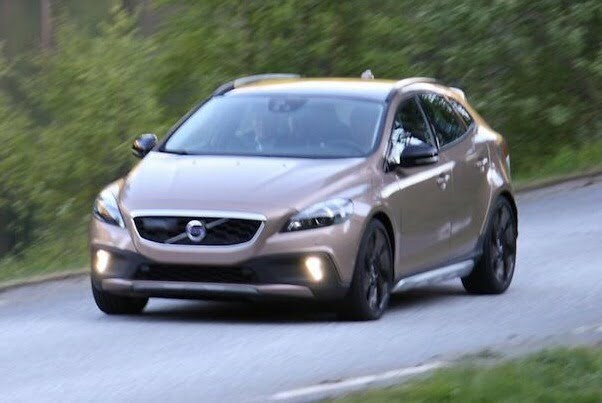 As of yet Volvo India has failed to make a mark in the Indian automobile industry in terms of sales volumes inspite of having some good products in hand, but we are expecting the XC40 to bring more customers to the brand’s fold. 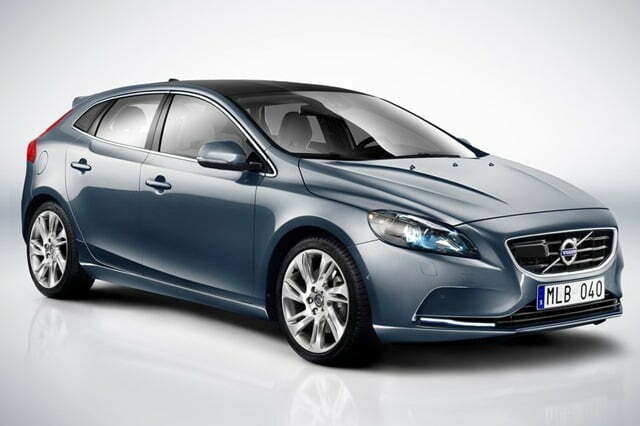 The company will also be expanding its dealership network to 16 by the end of the year 2013. The company is also planning to set up a manufacturing facility in India so as to import XC40 as CKD unit, assemble and sell it. This way the company will be able to keep the price low. The car will be priced below Rs. 25 lakh and will be offered in three engine options: a 1.6 litre petrol. a 2.0 litre petrol and a 2.0 litre diesel.